Andrew graduated from Midland, Michigan’s Northwood University with a double major in Business Management and Management of Information Systems with minors in Economics, Finance and Accounting. It was Northwood’s philosophies on Individual Freedom, Individual Responsibility and the advantages of an entrepreneurial free-enterprise society that have helped shape Andrew into the person he is today and his passion for the financial marketplace. EIA’s April 2017 Short-Term Energy Outlook (4/12/2017)- Senior Broker Andrew Pawielski covers highlights from the EIA’s April 2017 Short-Term Energy Outlook. EIA’s March 2017 Short-Term Energy Outlook (3/10/2017)- Senior Broker Andrew Pawielski covers highlights from the EIA’s March 2017 Short-Term Energy Outlook. EIA’s February 2017 Short-Term Energy Outlook (2/14/2017)- Senior Broker Andrew Pawielski covers highlights from the EIA’s February 2017 Short-Term Energy Outlook. EIA’s January 2017 Short-Term Energy Outlook (1/12/2017)- Senior Broker Andrew Pawielski covers highlights from the EIA’s January 2017 Short-Term Energy Outlook. EIA’s Annual Energy Outlook 2017 (1/10/2017)- Andrew Pawielski reviews the EIA’s Annual Energy Outlook 2017 Report. This annual report is prepared by the U.S. EIA and presents long-term annual projections of energy supply, demand, and prices through 2050. EIA’s December 2016 Short-Term Energy Outlook (12/7/2016)- Senior Broker Andrew Pawielski covers highlights from the EIA’s December 2016 Short-Term Energy Outlook. EIA’s November 2016 Short-Term Energy Outlook (11/10/2016)- Senior Broker Andrew Pawielski covers highlights from the EIA’s November 2016 Short-Term Energy Outlook. EIA’s October 2016 Short-Term Energy Outlook (10/19/2016)- Senior Broker Andrew Pawielski covers highlights from the EIA’s October 2016 Short-Term Energy Outlook. [Premium Recast] How To Break Down Futures Markets Using Volume Analysis Tools (9/27/2018)- Andrew Pawielski highlights the long S&P trades highlighted in the MDA premium room. View the 3 long trades in ES @ 2703, 2708, 2714 with trailed risk stopped out around 2723. [Trade Review] How Volume Profile Located Profitable Crude Oil and 10yr Note Swing Trades – 9/19/18 (9/19/2018)- Andrew Pawielski highlights the long S&P trades highlighted in the MDA premium room. View the 3 long trades in ES @ 2703, 2708, 2714 with trailed risk stopped out around 2723. 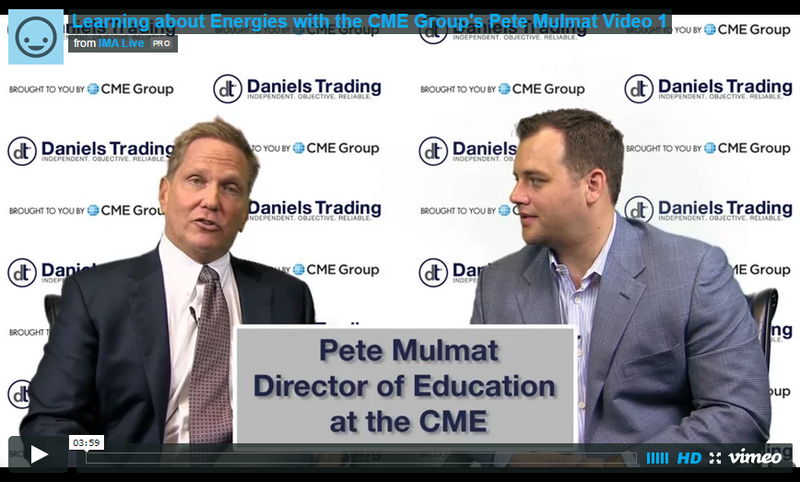 April 2019 Energy Market Analysis for Oil and Gas Futures (4/18/2019)- View the April 2019 Inside Oil & Gas Futures webinar for professional market analysis in Energy futures. How to Locate Momentum and Pivot Trade Setups Using TAS Market Profile Tools (4/15/2019)- Trade setups that break out or pivot off highs and lows are highly sought-after by traders. The TAS market profile tools assist traders in locating support and resistance levels to take advantage of these trading levels. The difficult part is knowing when and where you should be looking for a pivot trade or a breakout trade. 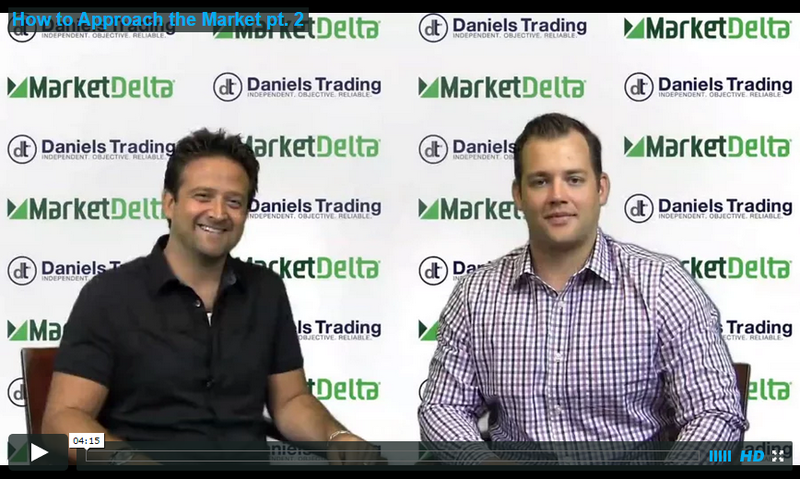 MDA & Jigsaw Trading Present: 7 Most Effective Trading Setups (2/19/2019)- Andrew Pawielski - Founder of Market Dimensions Advisory program and 12+ year commodity professional hosts Peter Davies founder of Jigsaw Trading to help you develop your trading skills. Take a look at what makes a good trading setup, then check out Peter Davies' personal top 7 trading setups. THESE TESTIMONIALS ARE FROM SELECT MEMBERS. THEIR EXPERIENCES MAY NOT BE TYPICAL OF WHAT YOU CAN EXPECT TO ACHIEVE, AS RESULTS MAY VARY. CLAIMS CONTAINED WITHIN TESTIMONIALS HAVE NOT BEEN VERIFIED. CUSTOMERS WERE NOT PAID OR COMPENSATED IN ANY WAY FOR THEIR STATEMENTS.